Bulk discounts available for orders over 15, 54, or 1000 of this product. 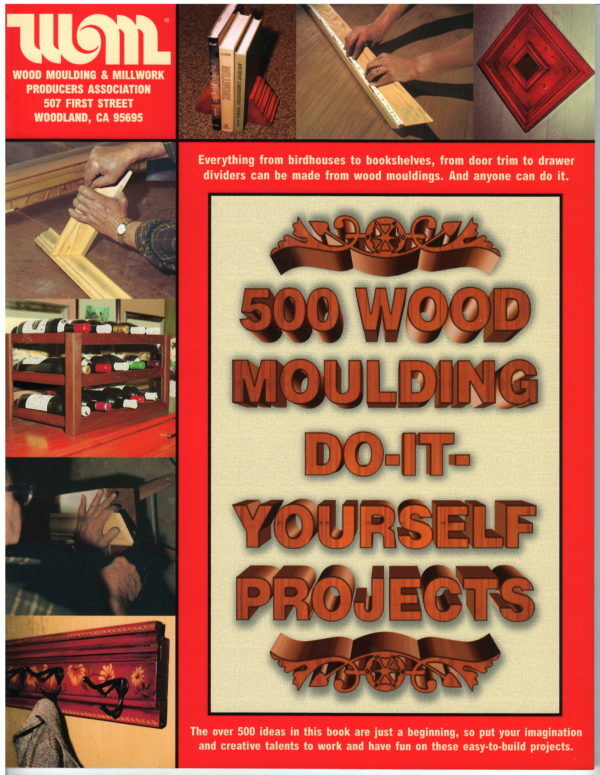 This idea-filled booklet shows how to use wood mouldings for building everything from birdhouses to bookshelves, from door trim to drawer dividers and from planters to picture frames. Clearly illustrated are all the traditional uses, plus hundreds of new ways to use mouldings.